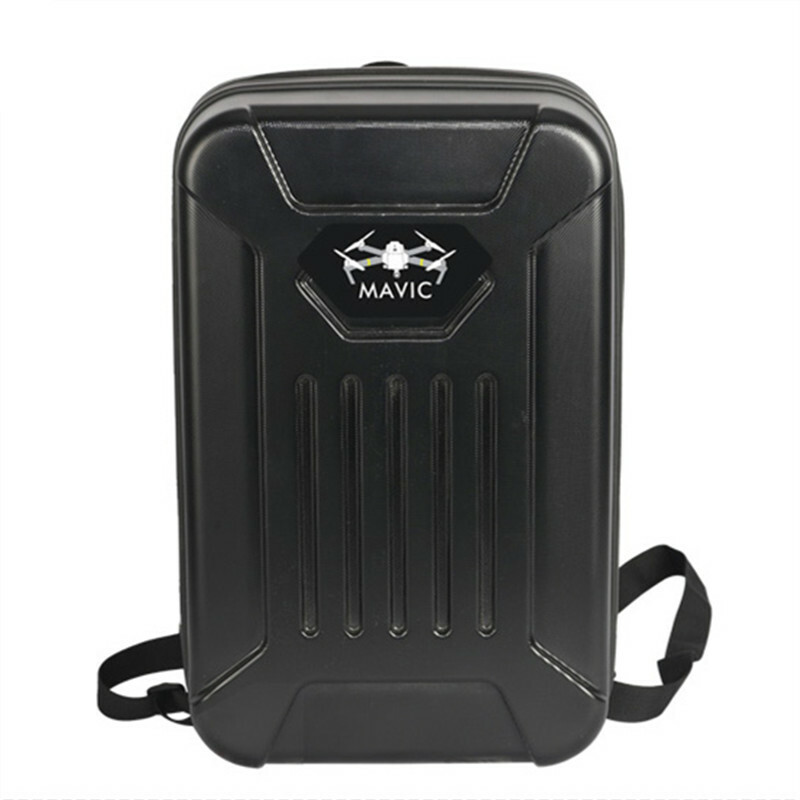 Successfully Added Portable Shoulder Bag For Mavic Pro RC Drone to your Shopping Cart. This portable backpack is specially designed for DJI Mavic Pro RC drone. Adopted ABS hardshell to protect the quadcopter well. Inner foam material features good anti-shock performance. Scientific space division enables you to take your drone and other accessories easily and quickly.